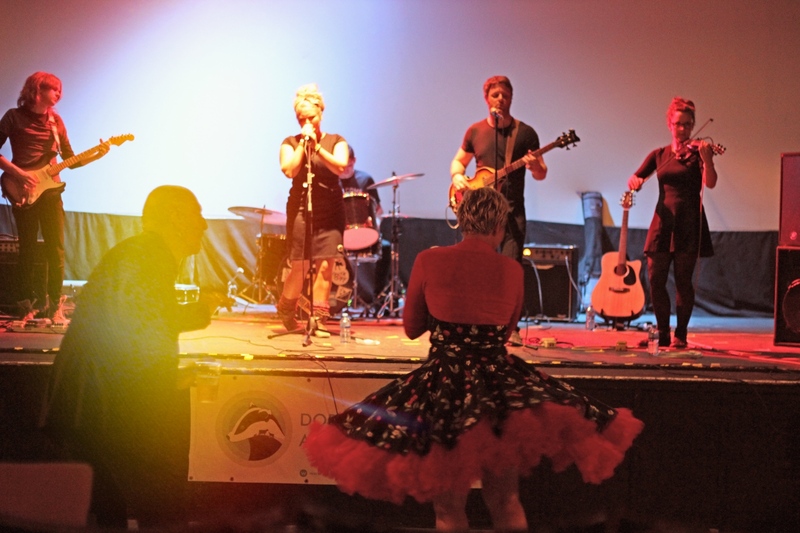 To all the performers and people who gave their time and energy to make BROCKSTOCK happen, thank you! We raised hundreds to help protect badgers in Dorset and beyond. 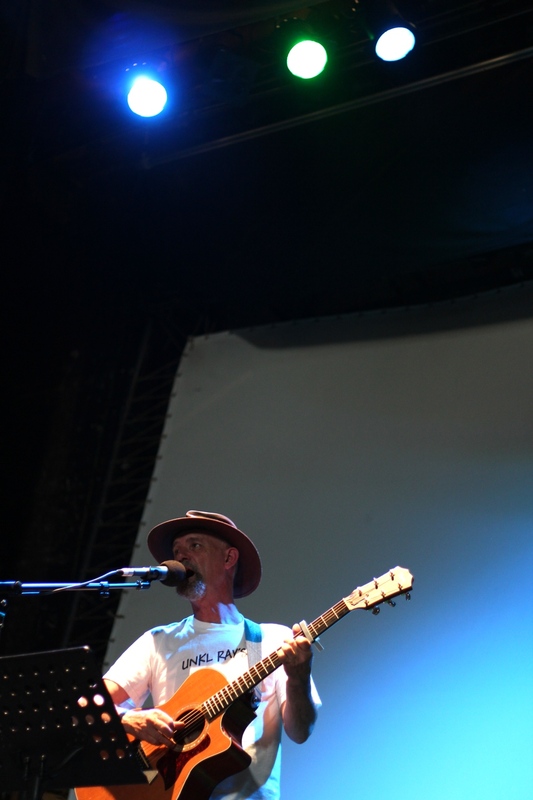 Please check out and support all these badger-friendly musicians. 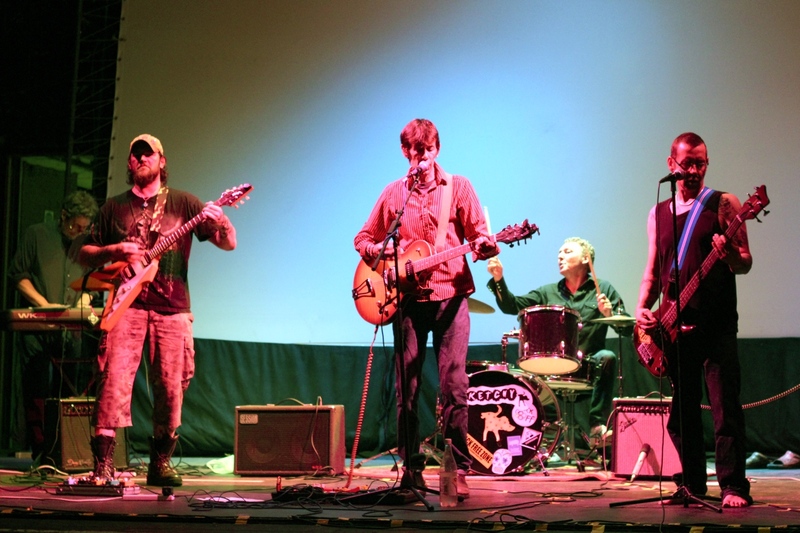 and of course… Thanks to everyone who came to the show and all those who have supported us through our first year. We will keep fighting for the badgers and hope you will join us. 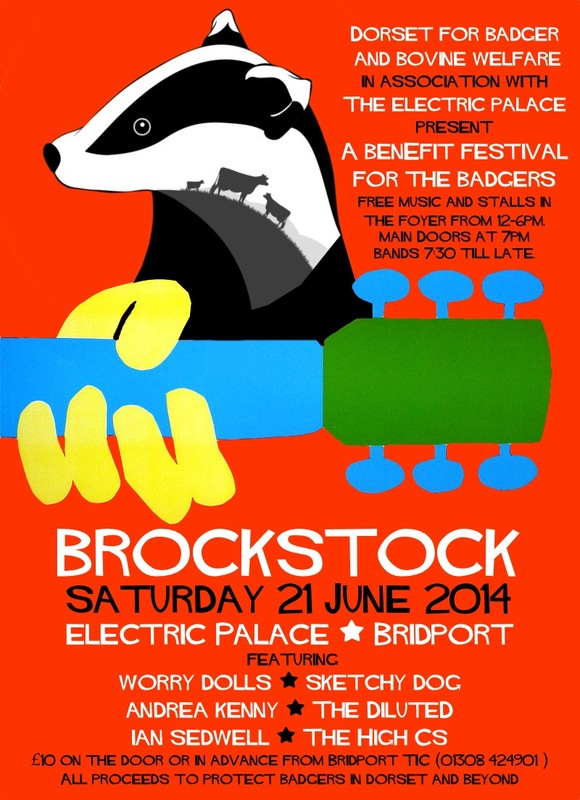 We are celebrating our first anniversary with a special concert called BROCKSTOCK at the Electric Palace in Bridport on Saturday 21 June. 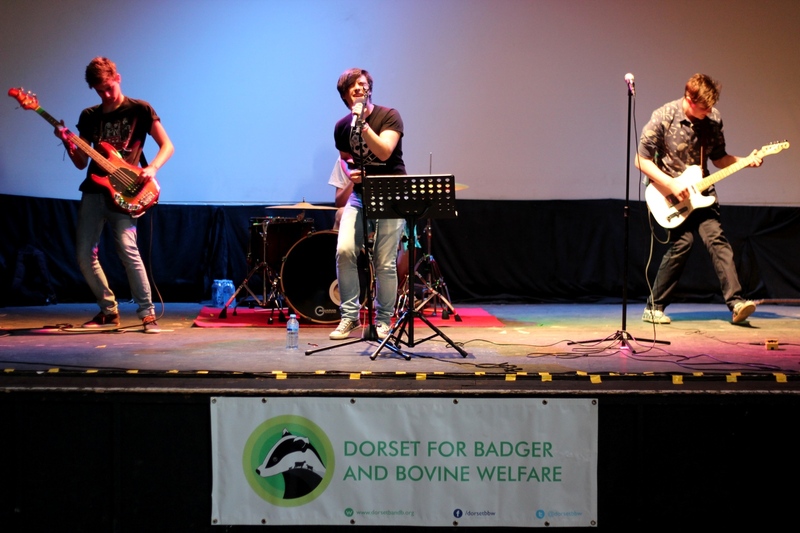 Founded in June 2013, Dorset for Badger and Bovine Welfare are returning to the town where we held our first ever public event. We’re celebrating a year which has seen the proposed cull of badgers in Dorset abandoned and the rollout of a project which enables farmers and landowners to have the badgers on their land vaccinated against TB rather than culled, at a fraction of the cost of a commercial operation. 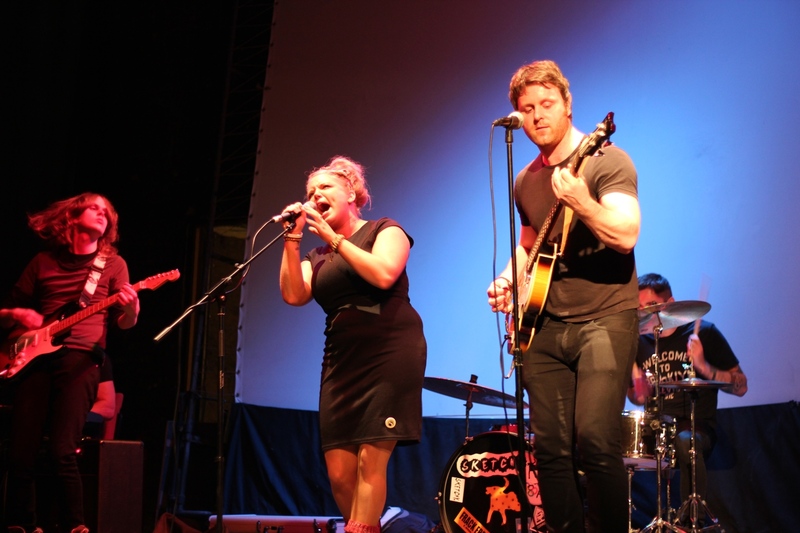 Saturday’s stellar line-up boasts a wealth of local talent, with headliners, Worry Dolls, from Bournemouth supported by local favourites Sketchy Dog, Andrea Kelly, Ian Sedwell, The Diluted and The High Cs. 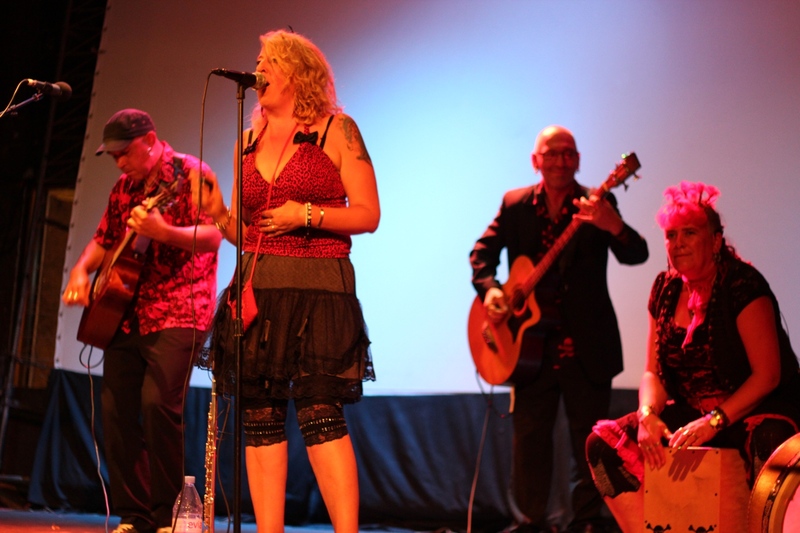 The doors open at 7pm with the first act on at 7:30 and the entertainment running until midnight. Tickets, available on the door, are £10 each and all of the money raised will go to protect badgers in Dorset and beyond. 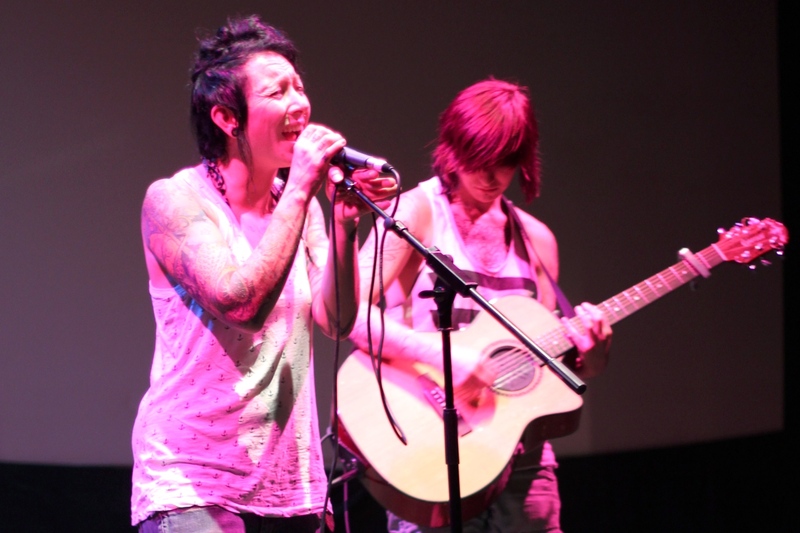 There will also be free acoustic performances in the foyer from 1-6pm, along with stalls and a raffle. It’s been a tremendous year for us. We feared the worst at this time last year, when Owen Patterson was talking about the cull being rolled out to 10 more counties in 2014, with Dorset being top of the list. As it happened, the trial culls in Somerset and Gloucestershire were a disaster, and the independent expert panel labelled them “inhumane” and “ineffective”. We are now focusing on supporting our neighbours in Somerset, who are facing a cull again this year, and trying to ensure as many of Dorset’s badgers are vaccinated as possible. Bridport – Dorset for Badger and Bovine Welfare, with support from Animal Aid, are holding their first ever public event in Bridport. 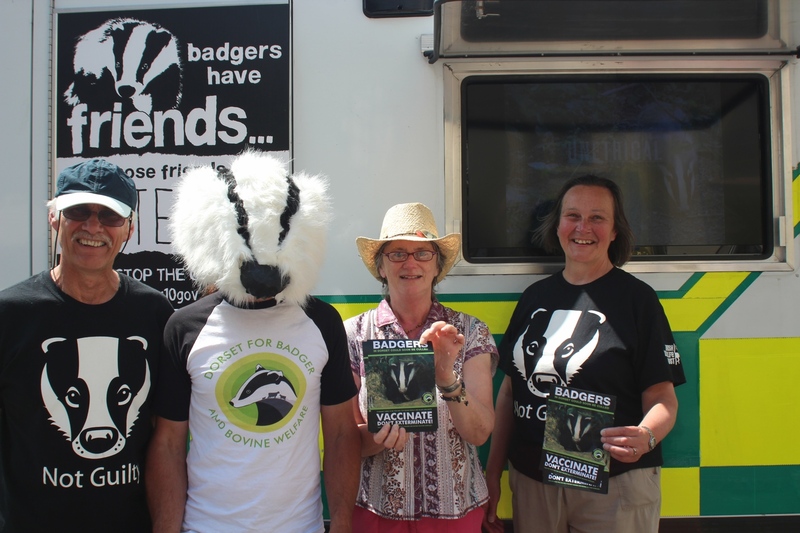 Aimed at alerting people to the proposed badger cull in Dorset, the group will be leafleting in Buckydoo Square accompanied by Animal Aid’s Badger Battle Bus – a vehicle adorned with banners against the cull and showing a film about the issue. Dorset is the reserve area for the pilot badger culls – purportedly aimed at reducing TB in cattle – that are currently under way in Somerset and Gloucestershire. Secretary of State for the Environment, Owen Patterson, has recently announced that the cull could be extended to Dorset as early as this year. Dorset for Badger and Bovine Welfare recognises the seriousness of bTB and supports the scientific evidence which clearly shows culling badgers is not an effective way to tackle the disease and may even aid its spread. Instead we support alternative, scientifically approved, methods of reducing bovine TB in both badgers and dairy cattle, including vaccination and improved security and welfare on farms. Dorset for Badger and Bovine Welfare was set up after a Team Badger public meeting in Dorchester in May. Attended by Brian May, the head of the RSPCA Gavin Grant, Dairy framer Steve Jones and the Director of the Humane Society Mark Jones, they urged local people to join the fight against the cull, which is what we have done. The vast majority of animal welfare and conservation groups, as well as the scientists who have studied bTB in cattle and wild animals, are agreed that killing badgers is pointless. Professor John Bourne, who led the 10 year randomised badger culling trial has stated “”Despite some improvements, the government is still going nowhere near far enough with biosecurity. It is not badgers that spread the disease throughout the country; it is cattle”. The badger culls will kill at least 70% of the badgers in the cull zones, but because of uncertainty over existing badger numbers and the difficulty of accounting for wounded badger which go to ground, there is a chance badgers in some areas may be wiped out all together. The stated aim of the current cull is not to find out if killing badgers will reduce bTB, that study has already been done and found that killing badgers is not effective in halting the spread of the disease. Instead the current cull is designed to see if shooting free-running badgers at night with high powered rifles is an effective, “safe” and humane way of killing them. There is already a successful TB vaccine for badgers, and the Welsh government has initiated programme of vaccination in Wales rather than a cull. The Dorset Wildlife Trust is vaccinating all of the badgers on their land and Dorset for Badger and Bovine Welfare are in the process of setting up a scheme for all badgers in the county. The EU have set out a 10 year plan to allow the vaccination of the entire British dairy herd, a plan that will effectively and permanently tackle the problem if followed. Sadly, short-term politicking is overshadowing such long-term planning.